James has 15 years experience in engineering and software development, and has worked in a variety of domains from industrial automation, to local tech companies and startups. The last 7 years have been spent in app development, product management, and tech advisor roles, both locally and abroad. 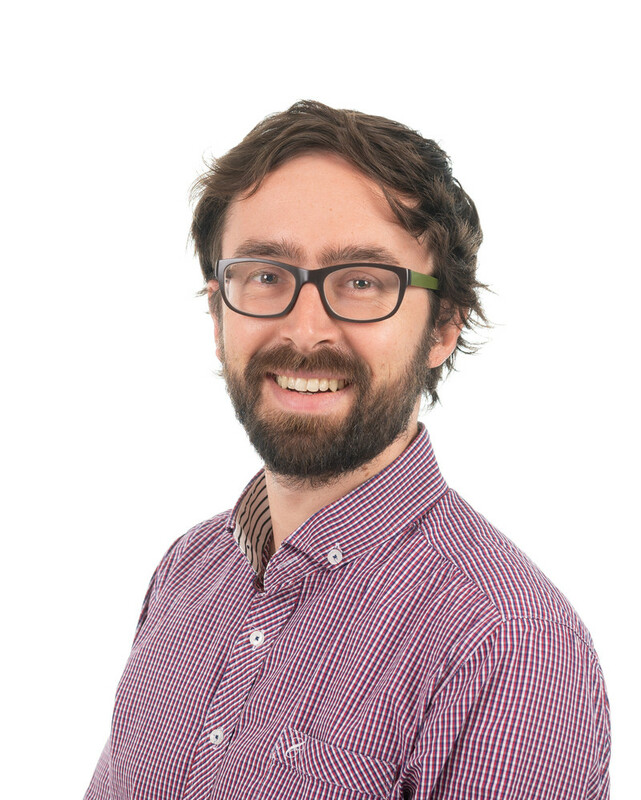 With skills in smart contract development/auditing, and IoT and blockchain workshop facilitation, James enjoys applying his expertise at AgriDigital.